(CBS/AP) BALTIMORE - Two brothers accused of beating a black teenager while on neighborhood watch for an Orthodox Jewish area are seeking to postpone their trial because of the publicity comparing their case to the case to Trayvon Martin. Eliyahu and Avi Werdesheim were set to go on trial Monday in Baltimore. However, their attorney told a judge that due to recent press comparing their case to George Zimmerman's, he wanted to postpone the trial and seek a change of venue. 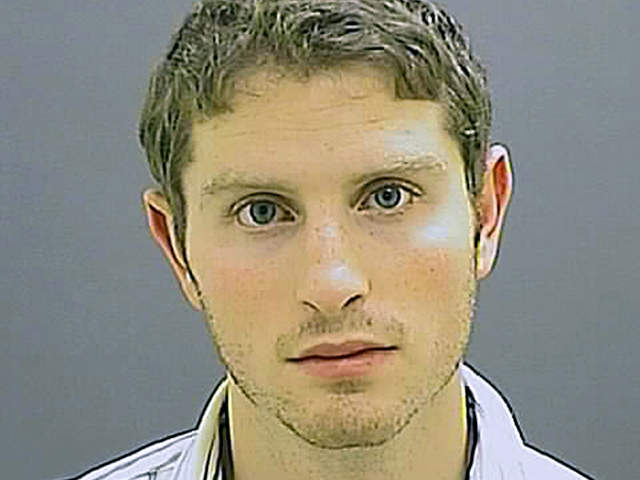 The Werdesheim brothers are accused of beating a 15-year-old boy in Baltimore in November 2010. Court documents say the brothers pulled up next to the teen in a vehicle, got out and surrounded him. He was allegedly thrown to the ground and hit in the head with a handheld radio. The teen remembered the driver yelling, "You wanna (mess) with us, you don't belong around here, get outta here!" according to court documents, which do not identify which brother was driving. While the teen struggled, a third man allegedly kneed the teen, pinning him to the ground. The teen told police that he stopped struggling and the third man continued to search him, while the teen insisted he didn't have anything on him. After the trio left, the teen called police and was taken to a hospital with a cut on the back of his head and a broken wrist, according to court documents. Using a photo book compiled by investigators, the teen later identified Eliyahu Werdesheim, who is now 24, as one of the men who assaulted him. He was arrested after about 10 days; his now 21-year-old brother was charged two months later. The brothers, who are white and Jewish, have claimed self-defense, saying the teen was holding a nail-studded board. The brothers are now charged with second-degree assault, false imprisonment and carrying a deadly weapon (the hand-held radio). The pair face up to 13 years in prison if convicted on all three counts. While the case has not garnered the attention the Martin shooting has, Cortly C.D. Witherspoon, president of the local chapter of the Southern Christian Leadership Conference, has organized protests outside the courthouse during court hearings and has been frustrated by the postponements. "We feel that justice should have been served long ago. I would contend that the urgency for justice (in this case) is affected by the Trayvon Martin case because of the similarities," he said. It's unusual to have a trial in which the allegations mirror a case so prominent in the news, said Steven Levin, a former federal prosecutor. "Since the Trayvon Martin case, people cannot help but think about that case and draw comparisons, whether they are fair or not," he said.